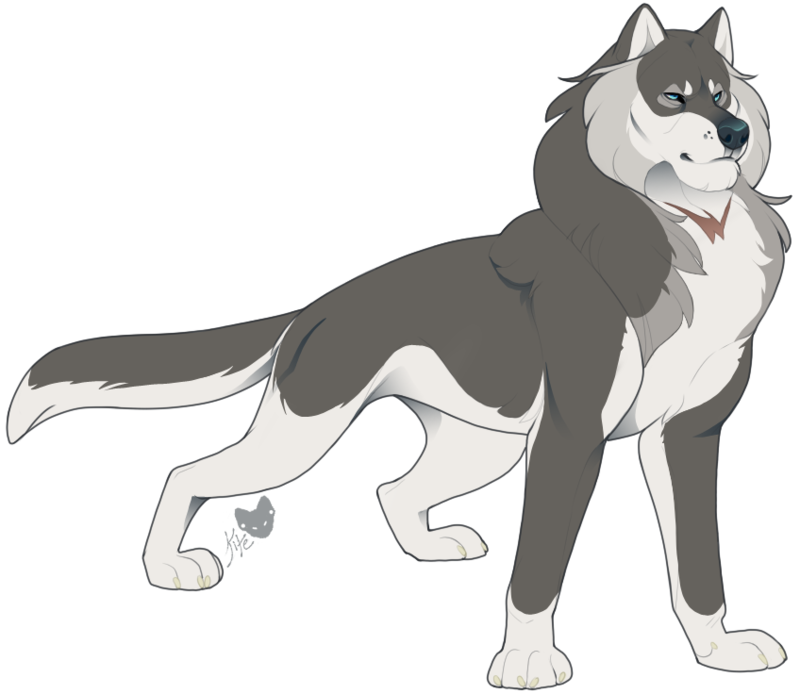 Burly and broad, Rannoch is a large wolf who stands remarkably taller than those of average height. Despite his intimidating size, he has a kind face, friendly turquoise eyes, and a perpetual smile upon his lips. His coat, which is plush to the touch and contributes to his bulk, is a dark shade of gray that fades to cream along his underside. Additionally, he has a ragged scar across his throat that he received when Vaati attempted to kill him and walks with a permanent limp. His voice is likened to Dave Grohl. Suggests an official alliance between Lost Creek Hollow and Elysium. Threads that have gone 14 days without a reply will be archived. Email: Send Rannoch an email.